Tammy Mulligan and Clare Landrigan are all about supporting lifelong readers, and it starts with books. 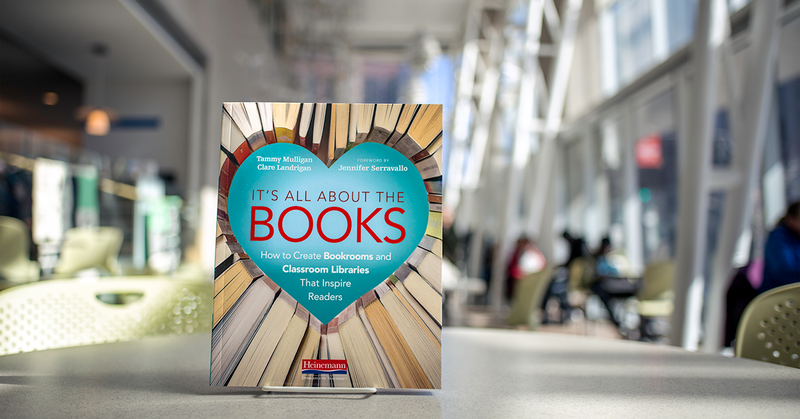 In their new publication, It's All About the Books, they share insight into creating bookrooms and classroom libraries that are specifically designed to inspire readers. 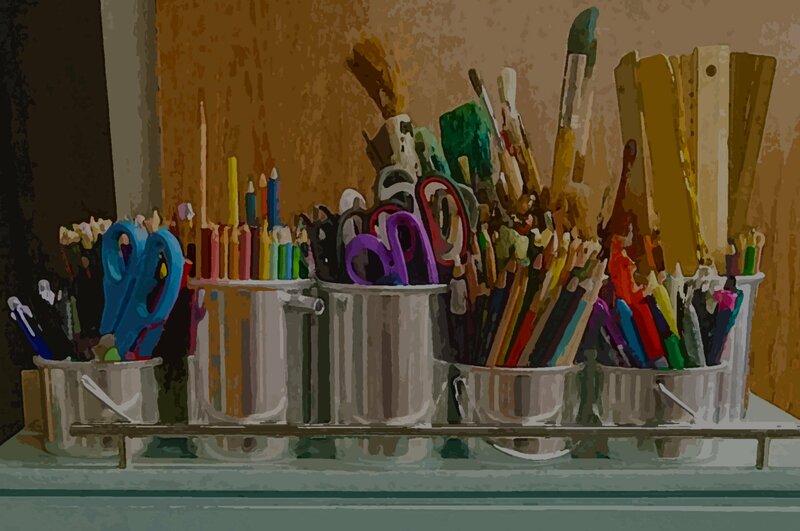 In order to impact as many teachers and students as possible, Tammy Mulligan & Clare Landrigan have chosen to donate all author royalties from the sale of their book to the Book Love Foundation. 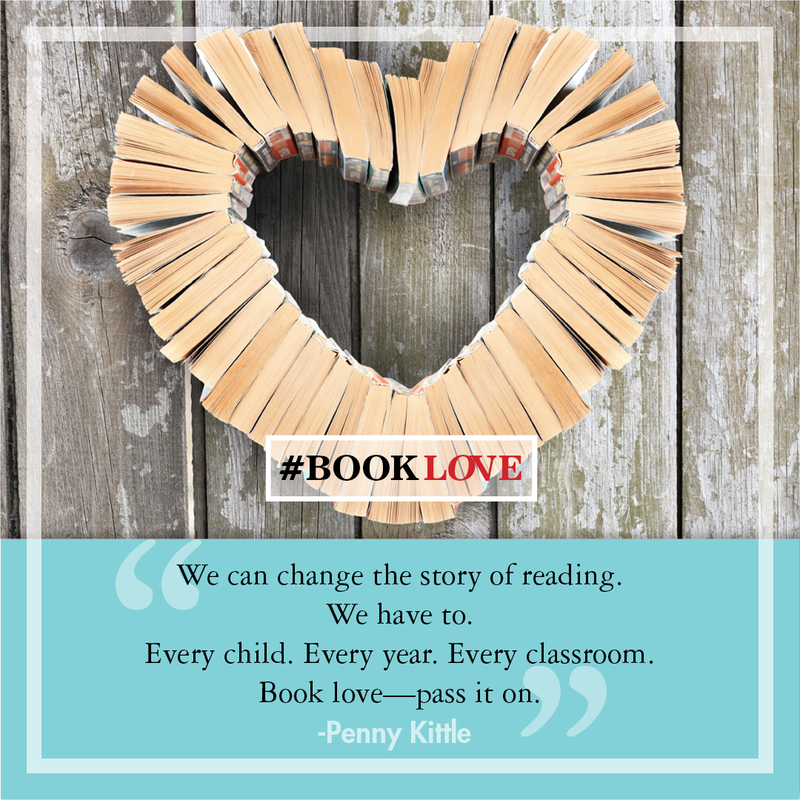 The Book Love Foundation is a nonprofit organization dedicated to improving classroom libraries and putting books in the hands of teenagers, and Tammy & Clare want to take it a step further. Learn more about Book Love Foundation, and consider joining their Summer Book Club Initiative - Registration ends 4/30! To learn more about It's All About the Books, visit Heinemann.com.